Natsume has released a trailer for its upcoming Harvest Moon: Light of Hope, the latest in that venerable franchise, and the first to be released on both Nintendo Switch and PlayStation 4. After a fair few years of resting on the 3DS and other mobile platforms, fans were probably hoping for a truly high definition Harvest Moon - the next extension from the likes of the Nintendo Wii's Tree of Tranquility, in other words. Unfortunately, Light of Hope won't be that game. If you want to see it in action, it is already available on PC, but in short it looks every bit the mobile or portable game that we've seen in recent Harvest Moon titles. Of course, that doesn't mean it will be bad by any means. If there's anything that can be said about Harvest Moon, it's that these titles are startlingly consistent in their standards; never game changing works of innovation, but always enjoyable and, for want of a better word, twee. 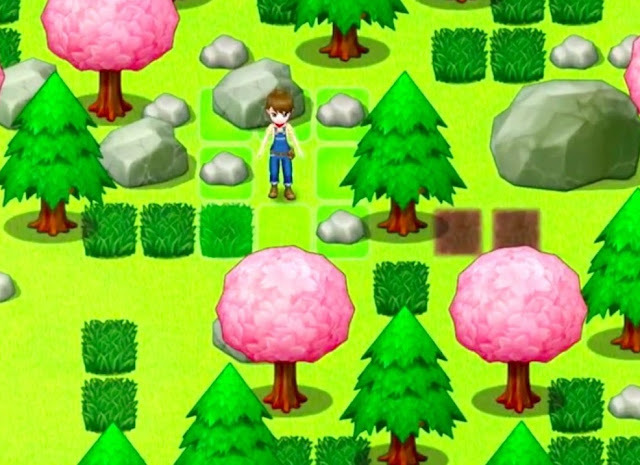 Here's the summary of the game, as per the press release: In Harvest Moon: Light of Hope, players begin the game as they set out looking for a fresh start and new surroundings. During their voyage, their ship is hit by a storm and goes down. As they drift into a small harbor town, now in a shambles from the storm, it will be up to the player to help rebuild the town and save the lighthouse…but it won’t be easy! Nevertheless, with some hard work growing crops, tending livestock, and gathering materials for repairs, players will be able to make new friends, start a family, revive the lighthouse, and save the town! If this all sounds good to you, it's not long to wait now. Light of Hope releases on PlayStation 4 and Nintendo Switch on May 29 (America) or June 22 (Europe/ rest of English speaking world).